California Sheet Metal is equipped and qualified to handle almost all of your fabrication needs, from general milling to completely custom fixtures & designs. 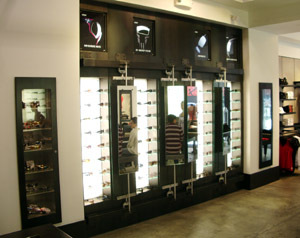 We have experience with all store fixture designs including jewelry cases, reception desks, nesting tables, cash wraps, and many other store fixtures and store displays. Whether you’re starting a new business, replacing old fixtures and displays or redesigning your store, we can help create & fabricate any store fixtures you need. 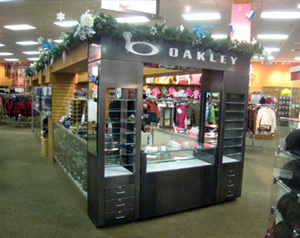 What retail display can we build for you today?